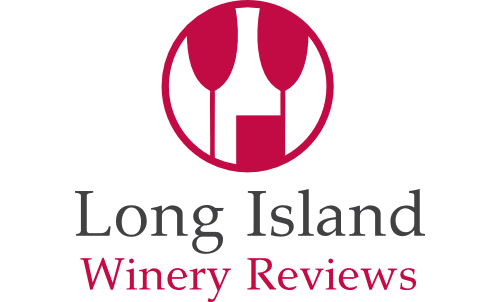 The North Fork Wineries consist of two trails, home to the majority of Long Island’s wineries: the southern Rt. 25/Main Road Trail, continuing directly from the last exit of the Long Island Expressway east, and the northern Rt. 48/Sound Avenue Trail, closer to the Long Island Sound. Sherwood House Vineyards 1291 Main Road, Jamesport, NY 631-779-2817 Get hotel/bed and breakfast rates near Sherwood House Vineyards in Jamesport/Riverhead, NY Last Visited: 4/6/2013 Sherwood House Vineyards was an absolute favorite for our first trip to the North Fork this season.